I haven’t blogged on this site in quite awhile. So, if you’ve been wondering what I’ve been doing during the last 489 days, I’ve been doing a whole lot of hockey-related work for the Penguins. My friend from high school, Alex Duffy, recently interviewed me for a piece on her website, socialmediaandco. Here is a peek at some of the article. If you want to read the whole thing, CLICK HERE. AD: What is your job title? What does that job entail? It is finally October and the NHL season has officially begun. The first games of the 2013-2014 NHL season took place yesterday and hockey news is already creating a buzz. So while I watch the Detroit vs. Buffalo game, I will fill you in if you got a late start on watching hockey (don’t lie – I know I was the only one watching hockey during the Buccos’ playoff game). Parros vs. Orr: Even if you did not watch one second of the Toronto vs. Montreal game on 10/1/13, you still probably saw the fight between Colton Orr and George Parros. Both players are known enforcers, and the fight ended up getting a bit out of hand when Parros smacked his head off the ice. Ouch. Long story short, Parros was escorted off the ice on a stretcher and is out indefinitely. The interesting part of this whole fighting/concussion debacle is how media sources are deciding to respond. ESPN wrote an article about how Parros’ concussion reignited the fighting debate, while Sports Illustrated took the completely opposite viewpoint saying that the Parros’ injury would not affect NHL rules at all. The best coverage of the injury and what it does or does not mean for the NHL rulebook came from Hockey Night in Canada (no surprise there). HNIC actually had the argument between analysts. See that video here. Maple Leafs Off-Season: Additions, Subtractions, and what it all means for 2013-2014. If that doesn’t explain my connection to hockey, I don’t know what does. And yes, that really happened. 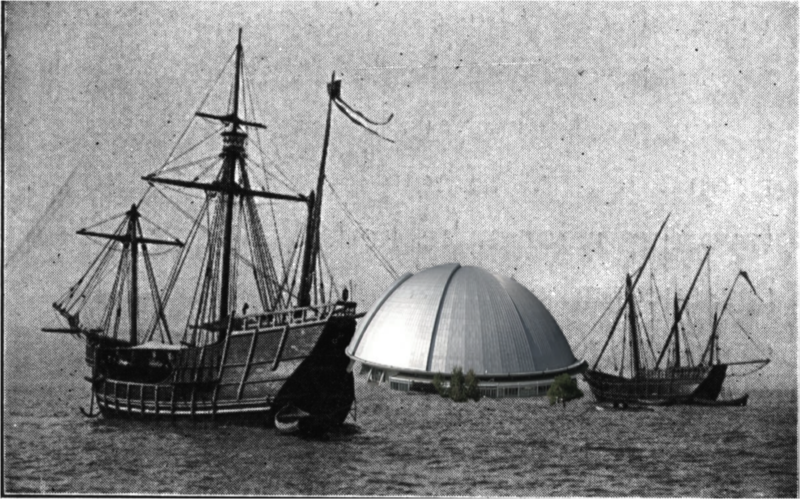 For all of you who didn’t pay attention in elementary school history class, the third ship was the Santa Maria. 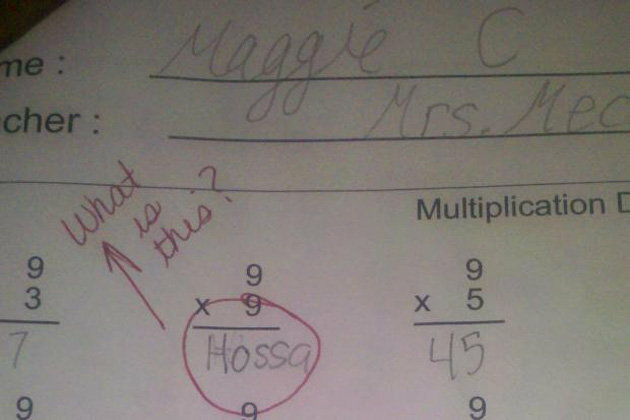 Easy mistake, right? That being said, I’d like to delve into my love for hockey and how I became a part of the Lemieux-induced Pittsburgh hockey boom of the early 90s. On February 8, 1997, I went to my first NHL hockey game. I was six and by the end of overtime my life had changed forever. You would have thought the game, a regular season match up between the Penguins and the Red Wings, was the Stanley Cup Final. I was so excited. I finally got to join my Canadian father at a hockey game. If that isn’t something every child of a Canadian father dreams about, the father should be ashamed (see also my cousin Josh who’s daughter got her first personalized Leafs jersey before age 2- because why limit your endless years of disappointment?). Anyway, back to the game in 1997- I don’t really remember much, other than seeing Mario Lemieux’s face on the jumbotron, a lot. It turns out the game was actually pretty epic. Red Wings superstar, recent NHL Hall of Famer, and league disciplinarian Brendan Shanahan scored a hat trick. Pens legend, number 1 draft pick, and current owner Mario Lemieux recorded two goals. The game went into overtime. And although the Red Wings won 6-5, I knew I had to get my Dad to keep bringing me back to the Igloo. As we left the arena, my Dad informed me the game was Scotty Bowman’s 1000th win. “Oh” I thought. “That’s cool, I guess. 1000 seems like a big number.” I didn’t even really notice the coaches on the benches, how was I supposed to realize I was watching Scotty Bowman make history? For the record, Scotty Bowman is still the winningest coach in NHL history with a grand total of 1,244 wins. As the years continued and I got older, I started to read hockey books, especially the Hockey News Top 100 NHL Players of All-Time. I couldn’t believe some of the stories in that book, especially the ones about Terry Sawchuk. I quickly became the little girl with a lot of obscure hockey knowledge. Yes, I was the kid who left American Girl dolls locked in the closet while making collages from my IceTime game programs and begging my Mom to buy me hockey cards. Hockey just kept getting more and more fun. I got to see Matthew Barnaby dance around and make fun of Lyle Odelein for looking like Cornelius from Planet of the Apes, which was particularly hilarious when I was 8 years old. 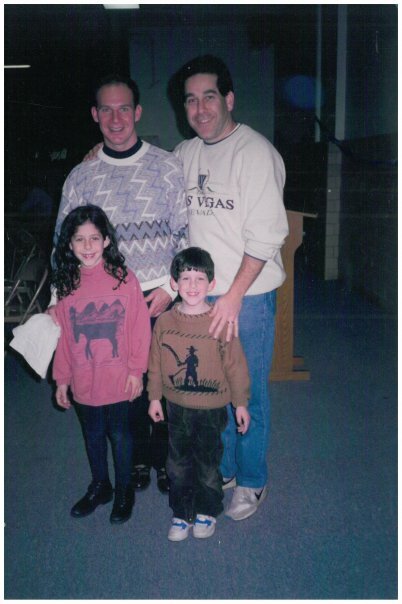 I got to meet Joey Mullen, in a hideous sweatshirt (only to be outdone by his 90s Cosby-esque sweater). I also went to the game at Mellon Arena when the power went out, twice. Fans chanted “New A-Re-Na” and my Canadian cousins who were there with me, enthusiastically reminded me that “this never happens in Toronto”. I remember hearing about Evgeni Malkin for the first time. No one really knew exactly when he was coming (or how to pronounce his name), but everyone was really excited for the new Russian superstar. I remember when Scuderi informed the press that he was “The Piece“. I could go on with my fondest/funniest Pens memories forever, but that isn’t the point. 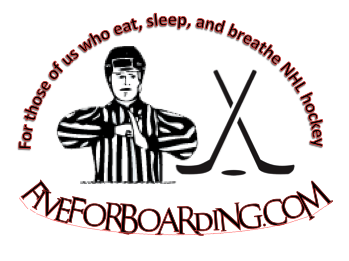 The point is my love affair with hockey continues as I write this hockey blog, but I want to hear about everyone else. How did you become a hockey fan? What are some of your earliest memories of NHL hockey? Feel free to comment or tweet me @AndiPerelman!